Economic and social change on both sides of the Atlantic saw a sharp rise in gang-related crime at the beginning of the 20th century. 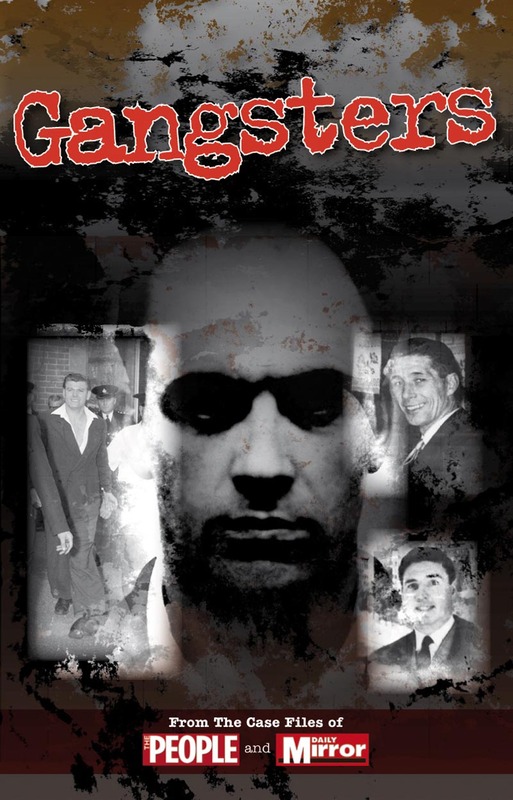 Gangsters takes a compelling look at the dark underbelly of society where bootlegging, robbery, crime sprees, threats and corruption were part of everyday life. Throughout all levels of society, the activities of gangsters was rife and many of those involved in organised crime also had long-standing connections with those in authority across banking, finance, businesses, government departments, the legal system and police. Al Capone is perhaps the most infamous gangster and he paid more than $75 million dollars a year to bribe politicians and the police in order to maintain his illegal empire. Making sales of $60 million a year from the sale of illegal alcohol alone, following the 18th Amendment that banned the sale, transportation and manufacture of alcohol in the United States, Capone considered the bribery a worthwhile investment. This book features some of the notorious individuals who ruled through fear and examines the background behind their criminal empires. The fact that these organised criminals became part of the modern cult of celebrity while their crimes became notable is fascinating and incredible.